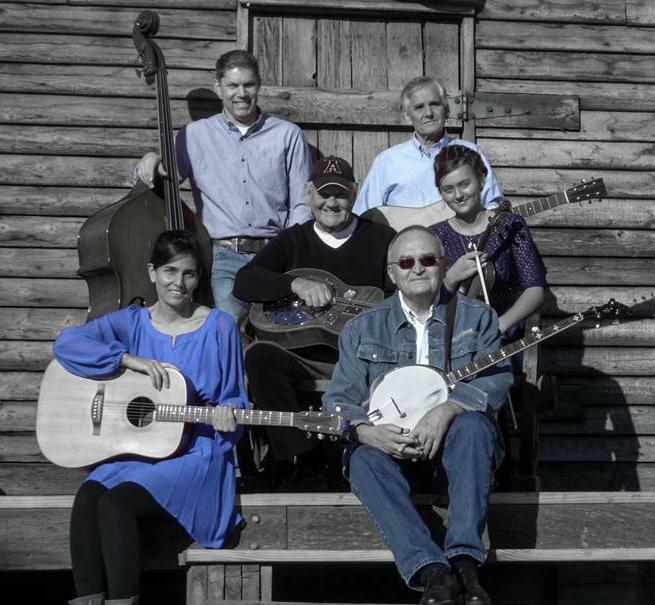 The O Brother Band will get your toes tapping and fingers snapping with their traditional bluegrass music. Enjoy blazing fast fiddle tunes and captivating vocal harmonies that will dazzle and delight. 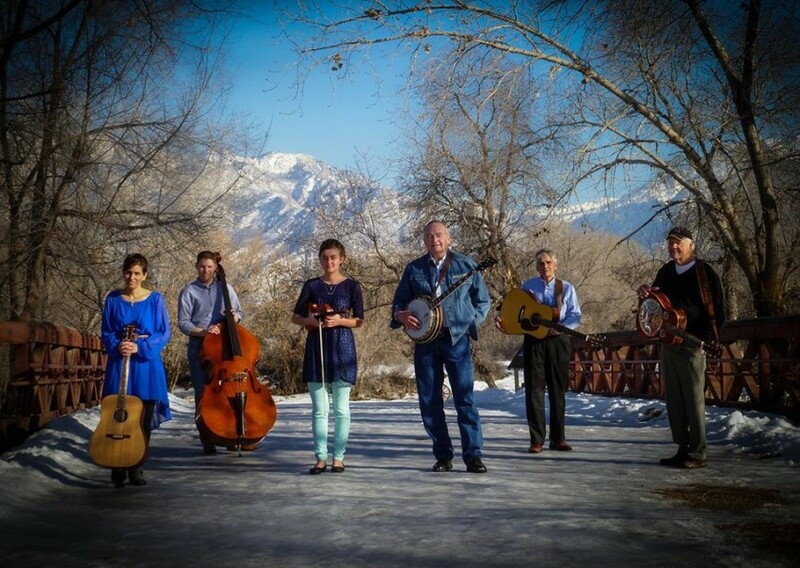 This talented band has over one hundred years of combined musical experience and even includes the 2014 Utah State Fiddle Champion! We are a 6 member bluegrass band. We play traditional bluegrass songs, fiddle tunes, and music from the movie "O Brother Where Art Thou." We can provide our own sound equipment, if necessary.